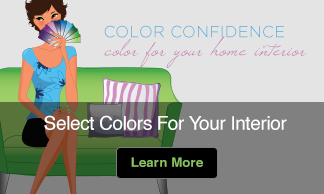 In February, I’ll be presenting color trends as the NAHN International Builders Show, and as part of my presentation I’ll be talking about the color green. This got me thinking about how versatile the color green is for the home. 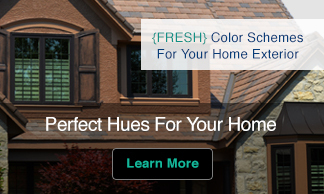 Today on the DaVinci Roofscapes blog I share a few tips on how you might use green on your home’s exterior.